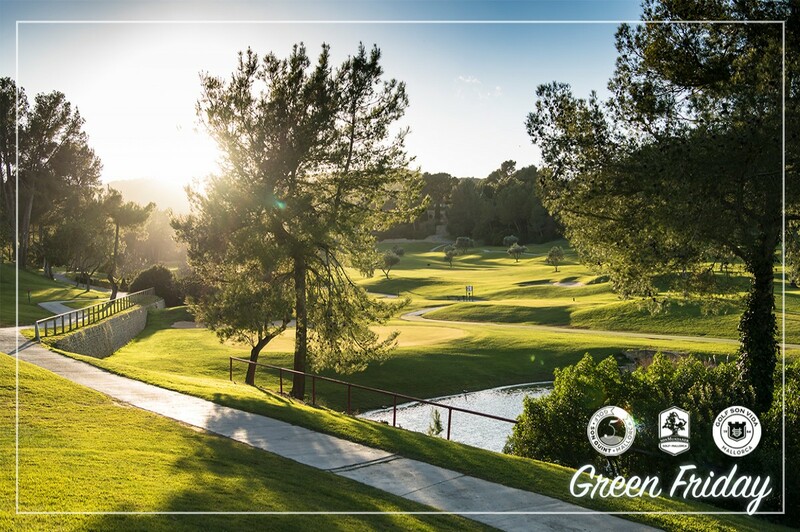 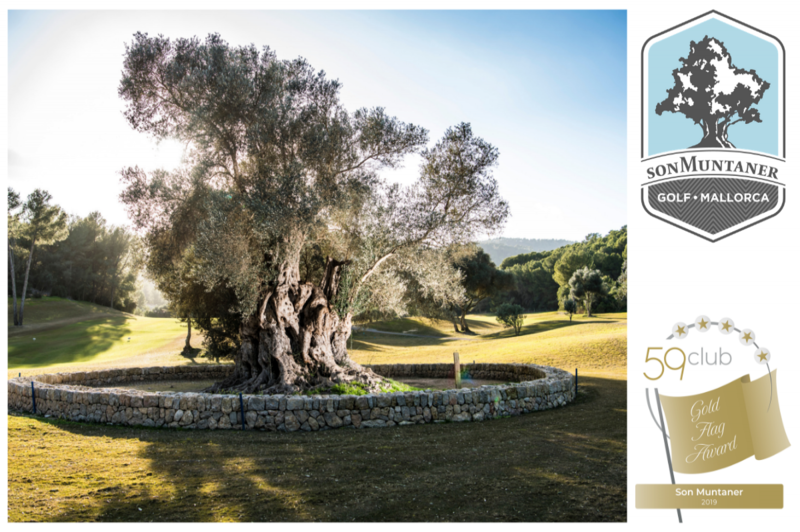 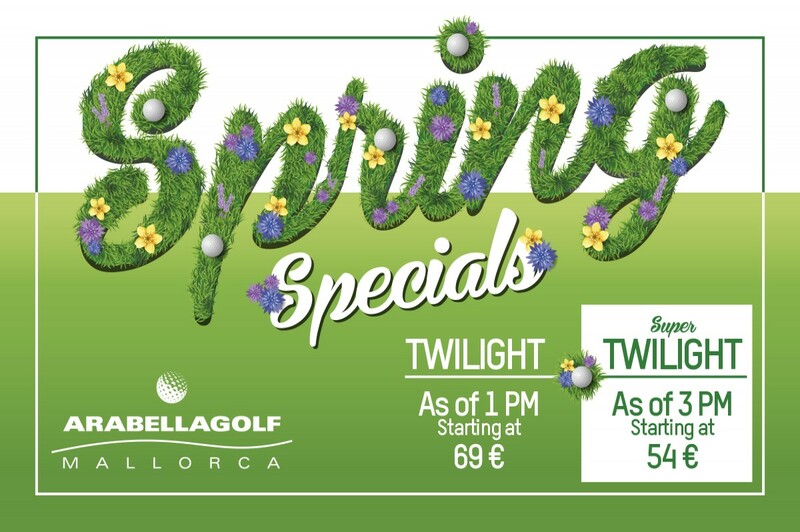 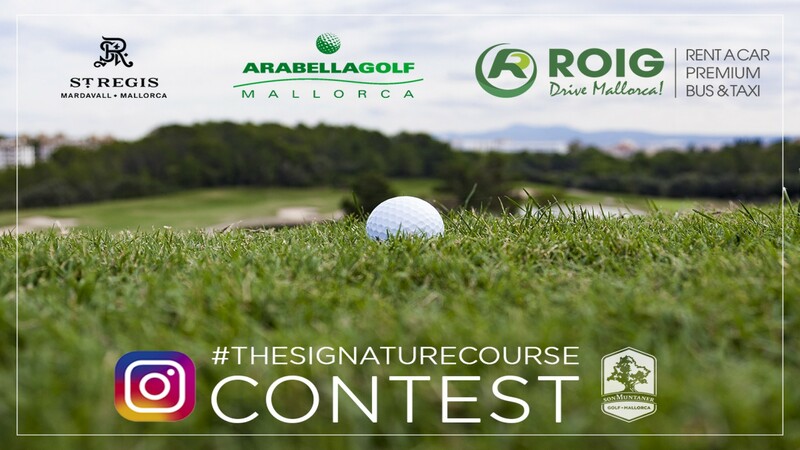 The leading golf resort in the Mediterranean offers you the 63 best reasons to play golf. 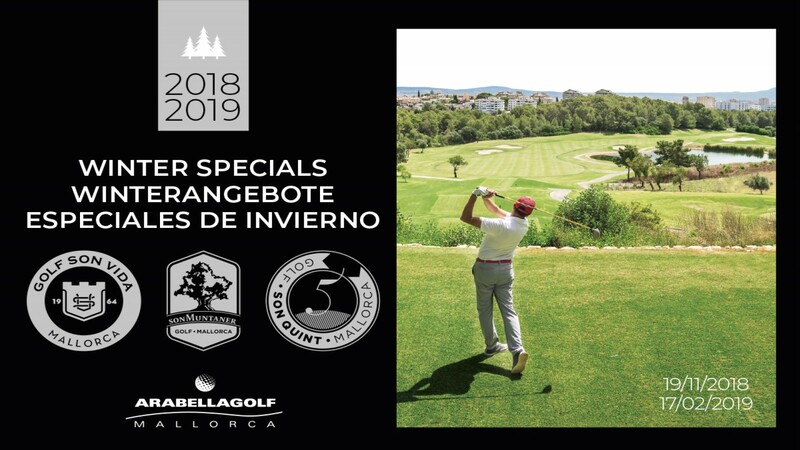 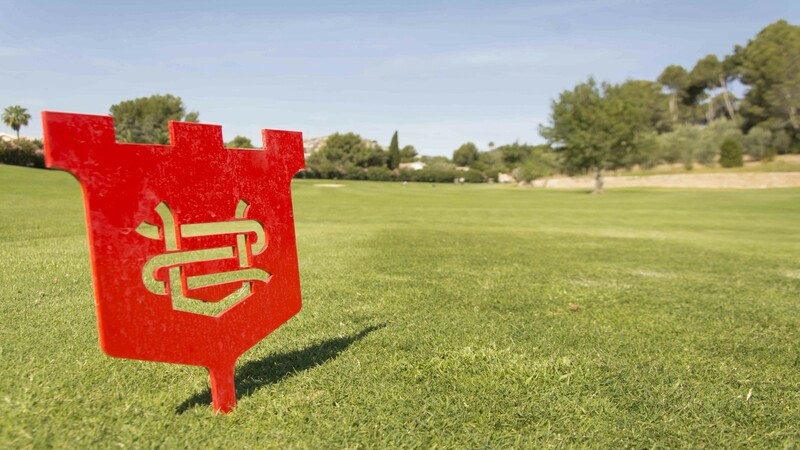 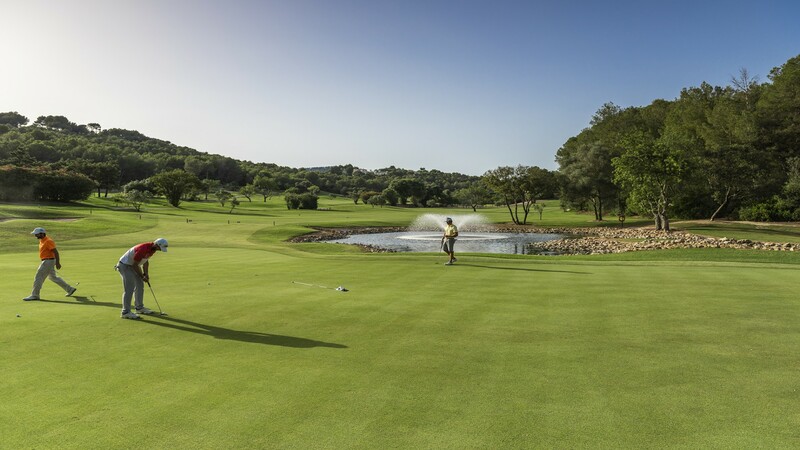 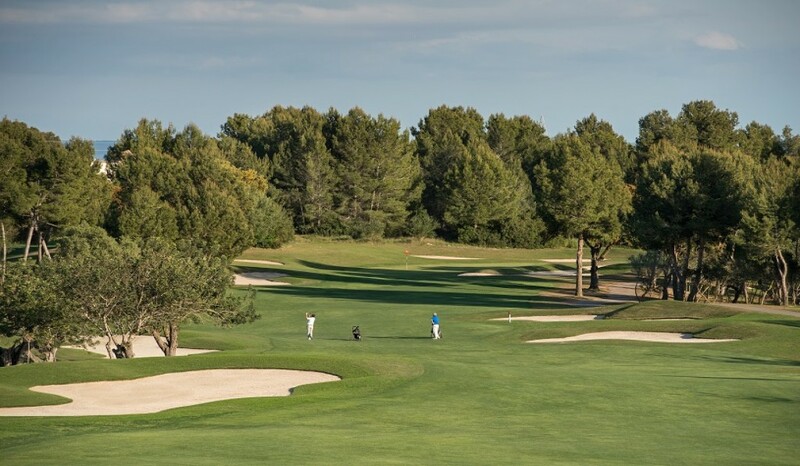 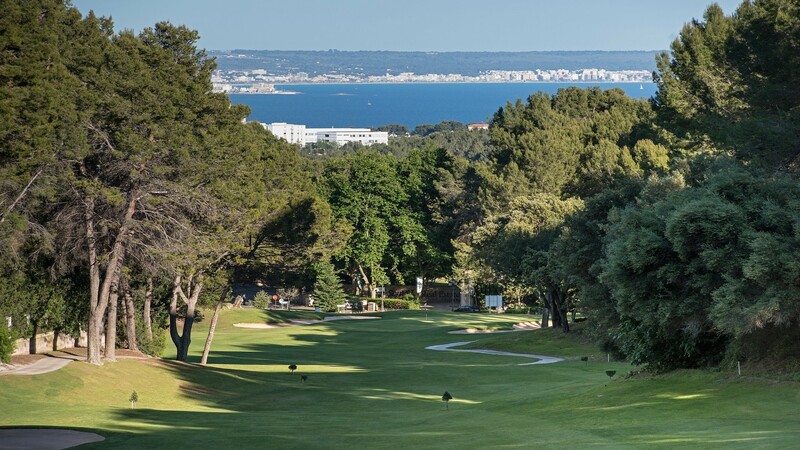 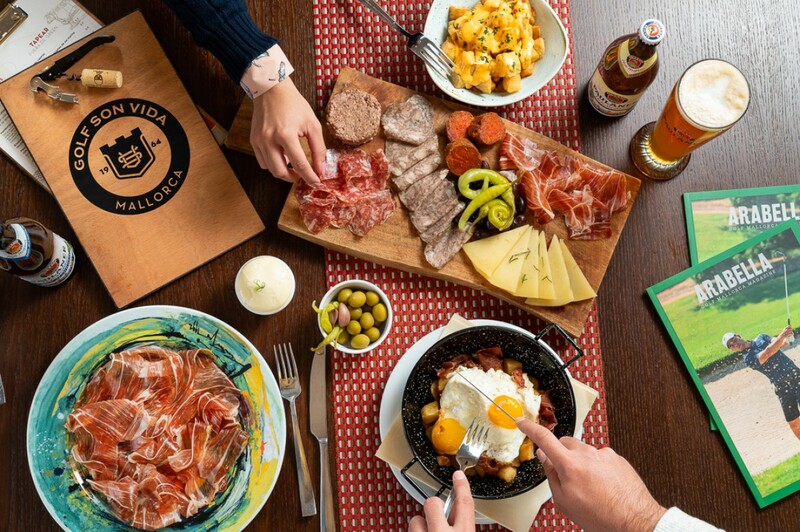 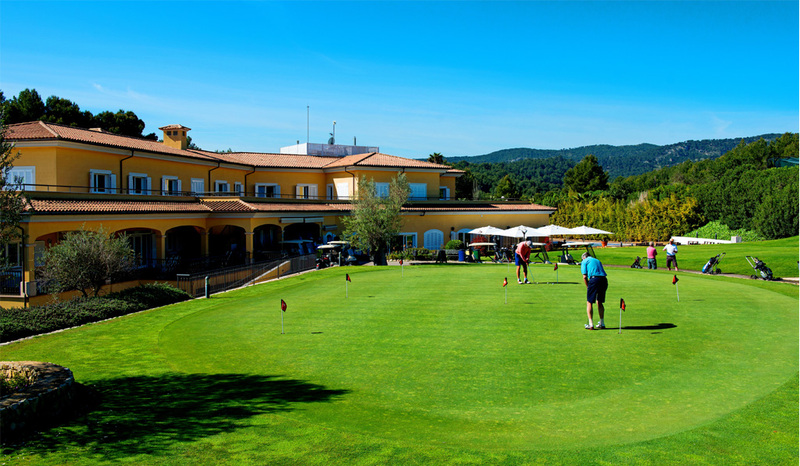 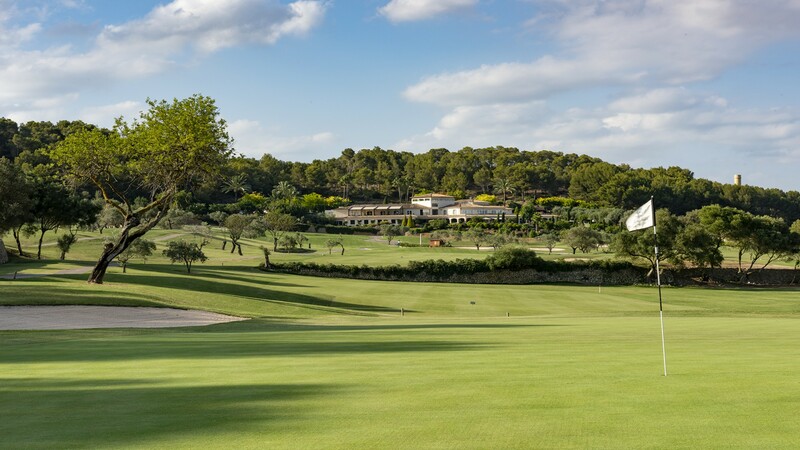 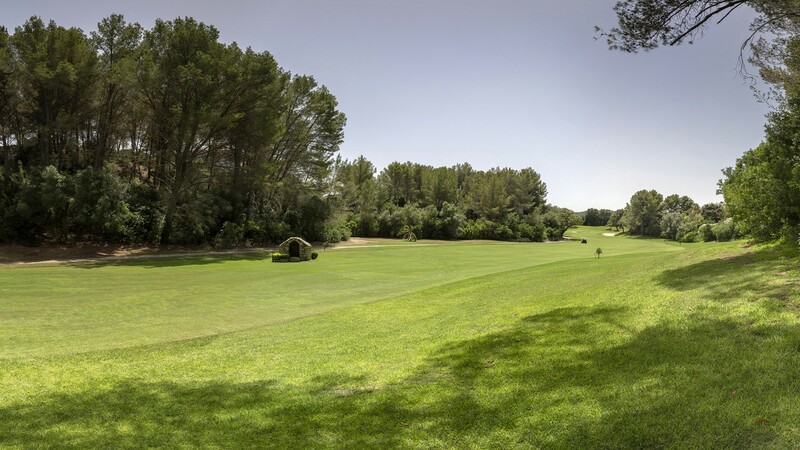 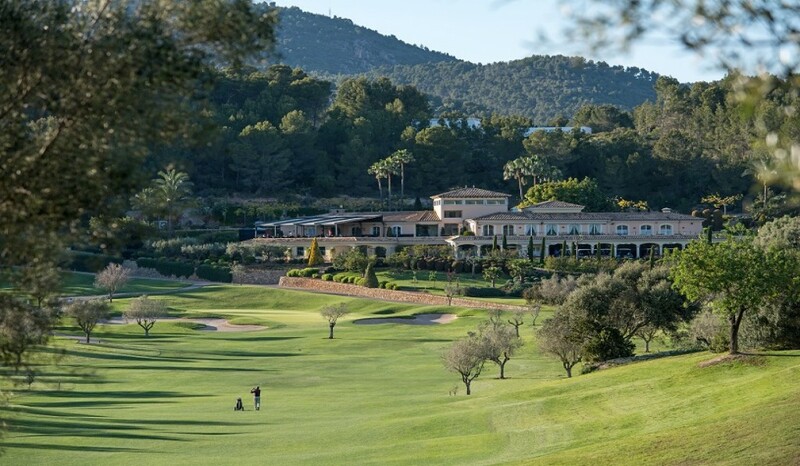 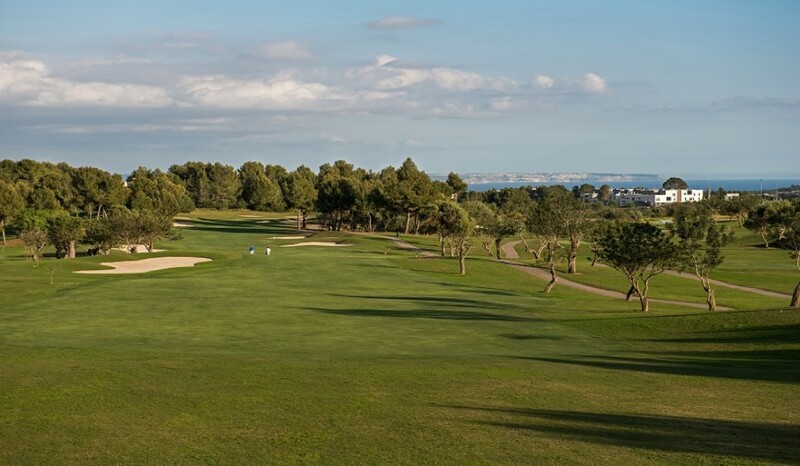 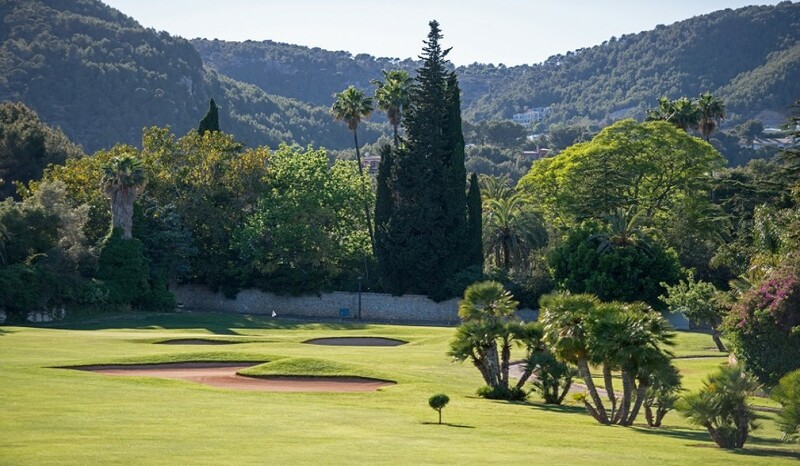 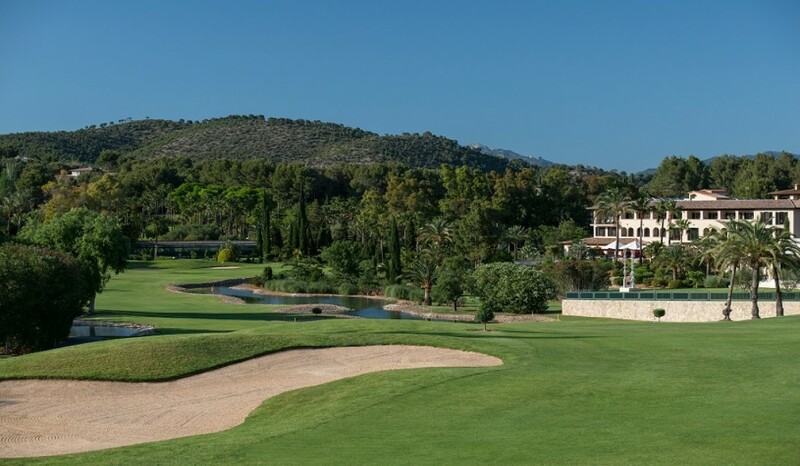 Four differentiated golf courses that will challenge your handicap: Golf Son Muntaner, Golf Son Vida, Golf Son Quint and Son Quint Golf Pitch + Putt. 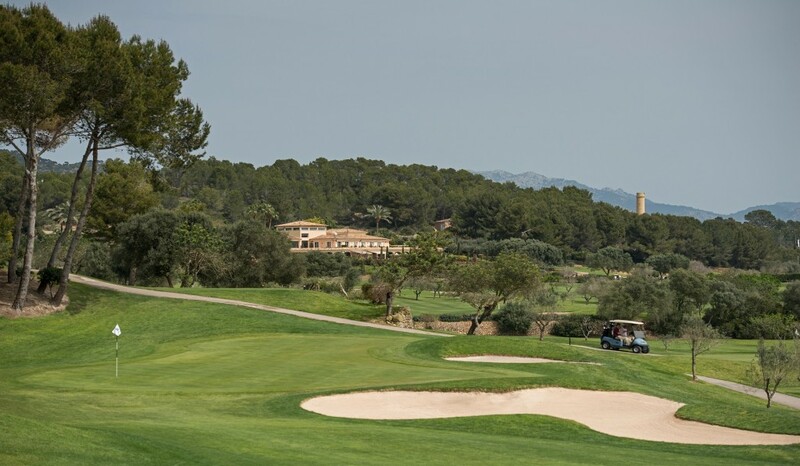 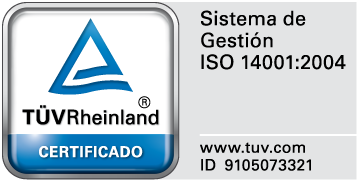 Enjoy a natural environment just 5 minutes away from Palma.